The exterior of your home protects you from the changing daily weather. Siding is one of your residential structures that meet this purpose. 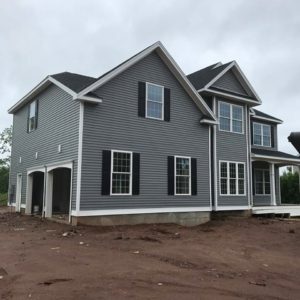 That’s why getting the best siding services in Manchester or Glastonbury, Connecticut (we also offer roofing services and gutter services) is a must and should be done fast. Because over time, siding can age and deteriorate. If you don’t repair or install a new siding, you acquire water damage and other problems, on top of a bad curb appeal. 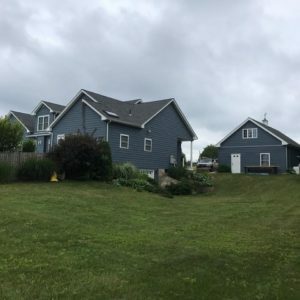 Require a siding update? 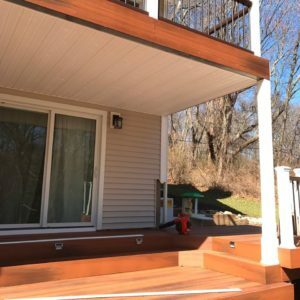 Whether your siding needs to be replaced or you’re planning an installation for the first time, we provide affordable and beautiful siding options. 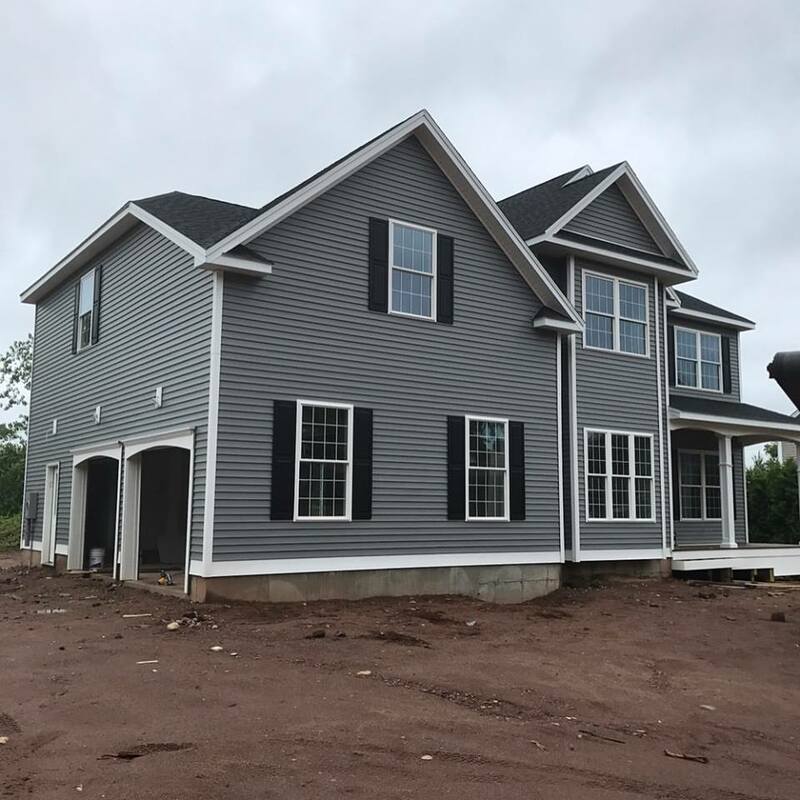 Currently, we have vinyl and fiber cement siding. Many of our clients choose vinyl because of its resistance against severe weather. It also needs minimal maintenance to preserve its appearance. Best of all, choosing our vinyl siding means you get to select from unique patterns and hues. If you’re after a natural appearance, you won’t go wrong with fiber cement. We source our fiber cement siding from James Hardie, a trusted name in siding. Their various textures and colors help you achieve your dream home. Fiber cement has a zero flame spread rating. It doesn’t rot. You’ll know that it’s time to repair your siding if you notice these signs: Peeling, moisture entering your home, buckling, bulging, loosening and increasing energy bills. 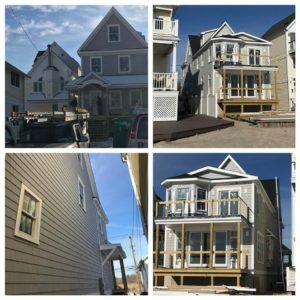 We address all these siding issues and more. Our professionals are skilled and knowledgeable to perform various repairs. Our siding services strike a perfect balance between material quality, price, and workmanship. We ensure you’re satisfied with the outcome. Read our testimonials to check what our clients say about us. We offer warranties that back-up our siding materials and workmanship. At Slavin Home Improvement, we stand behind what we do. You’ll feel at peace knowing your house is protected. 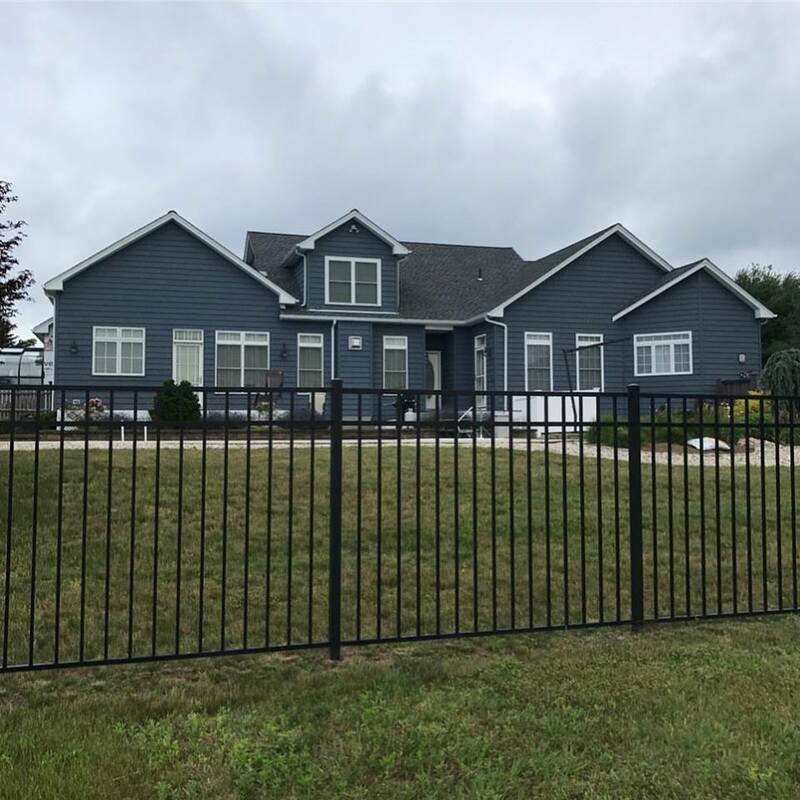 Saving money is a big advantage of choosing experienced contractors and having durable and warranty-backed siding materials. To get a good idea of what you’ll be getting, we provide a free estimate. We are honest with our prices and tell you everything you need to know about the job. 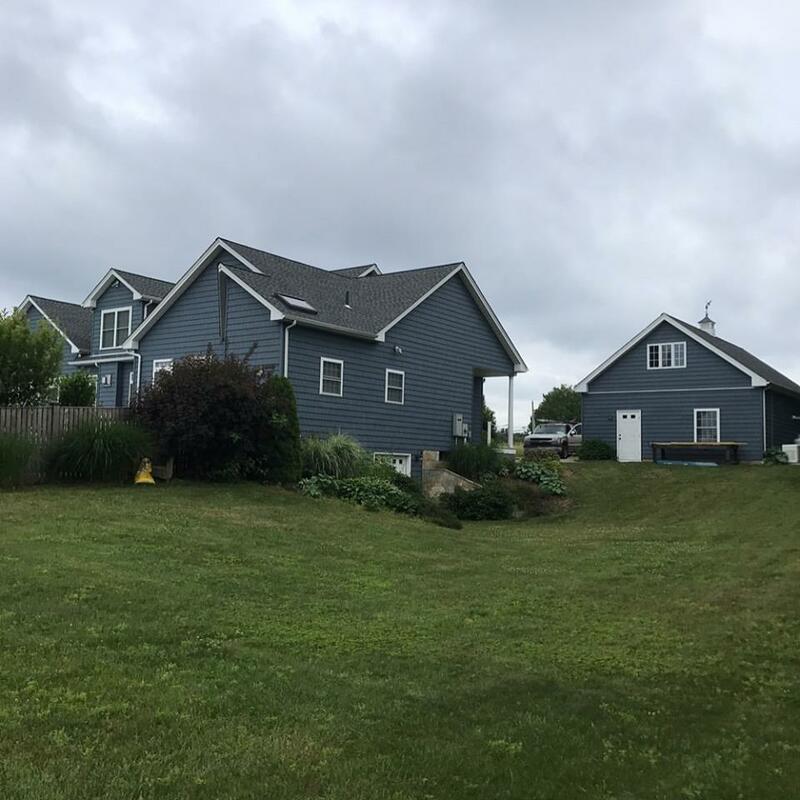 Whether you need new shingles, gutters, and siding or want existing ones repaired, any service that keeps your Manchester or Glastonbury home in good condition is an important investment.